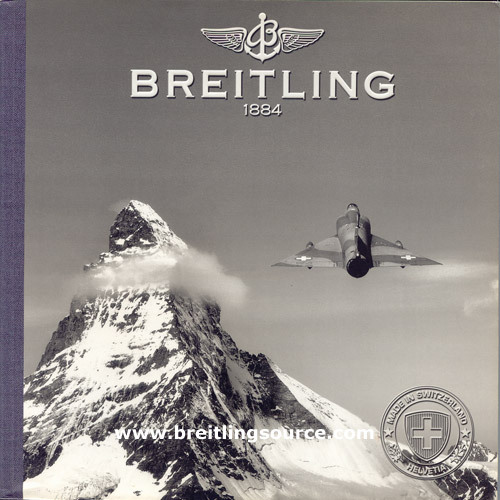 Since 1997, Breitling has released an annual catalog called the Chronolog, and it is an big book. 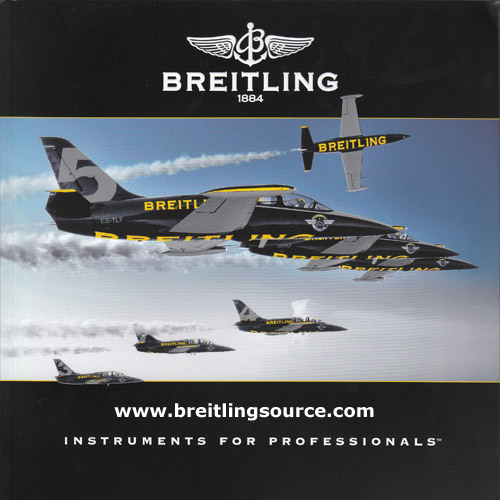 Usually around 190 or more pages, it contains information on all of Breitling's watches for the current year. 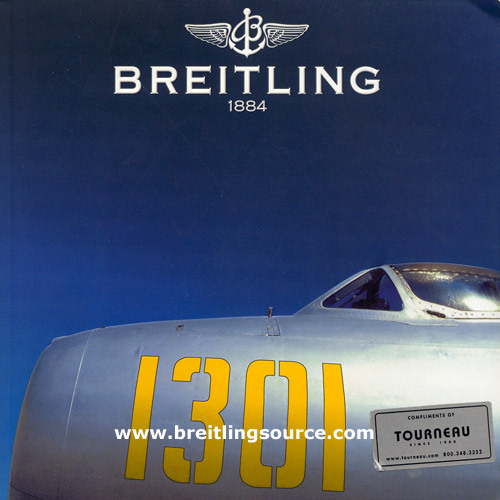 It also contains a timeline of company information and some very nice pictures including a current pricelist insert for all the watches and accessories. 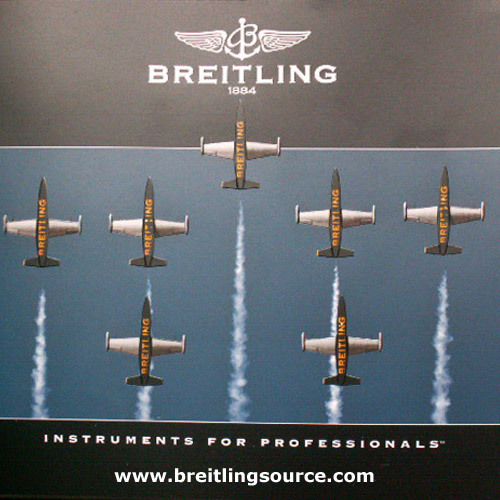 See below for pictures of all the chronologs. 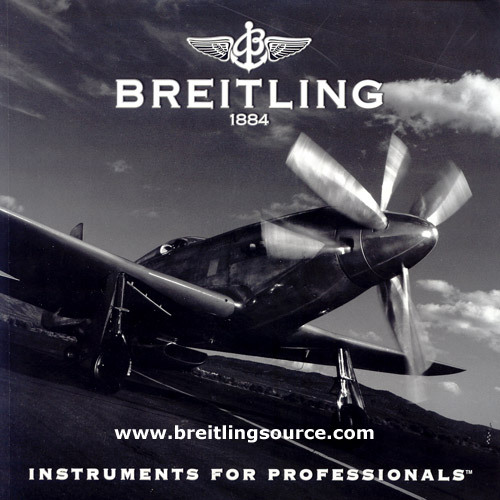 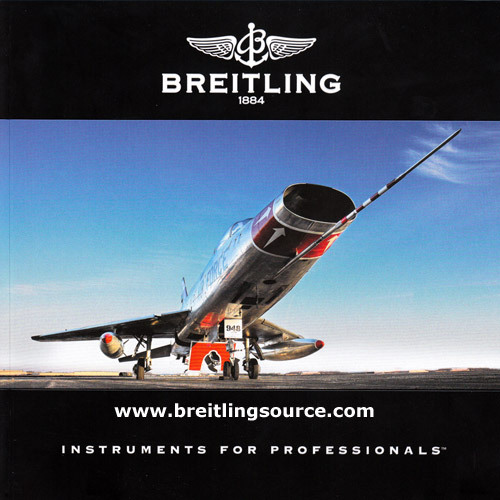 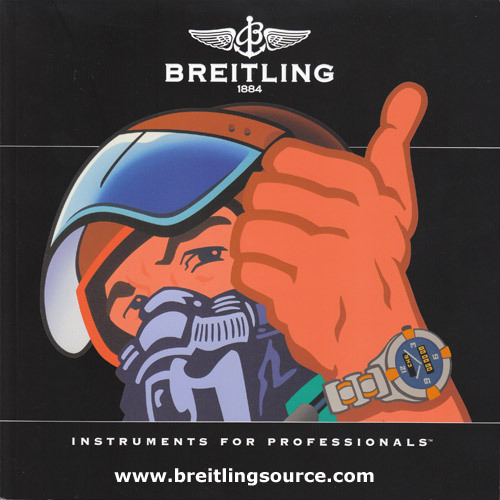 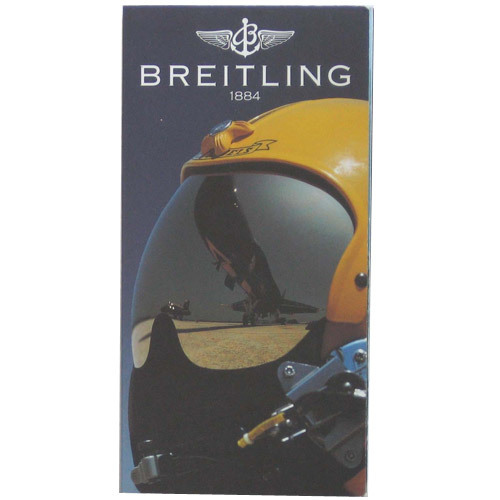 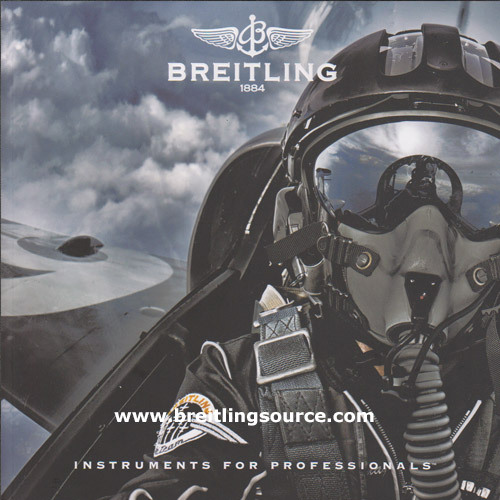 In addition to the Chronologs, there are other Breitling publications such as the "Made by Breitling" book and the Breitling for Bentley annual catalogs. 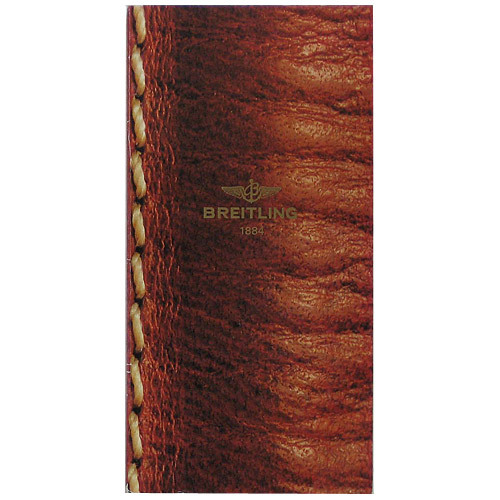 The amount of literature from other publishers are few, the only notable book by Benno Richter. 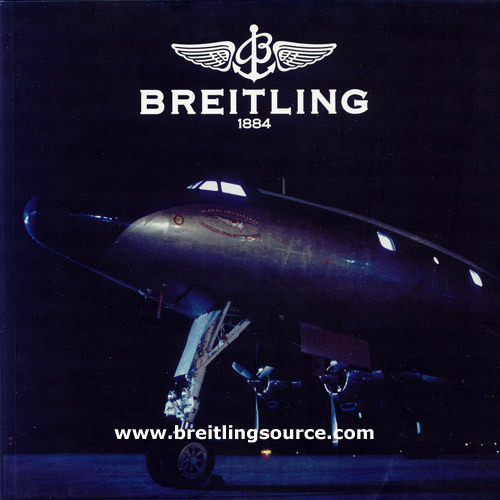 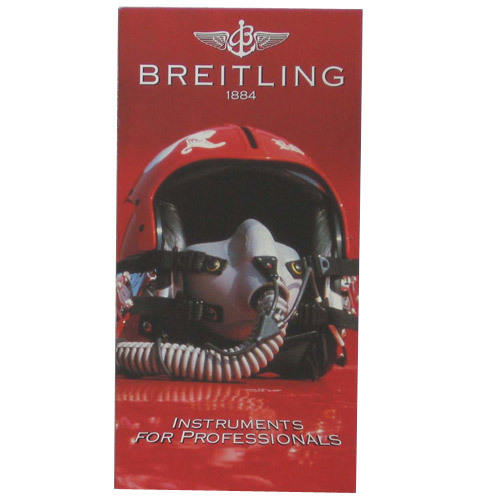 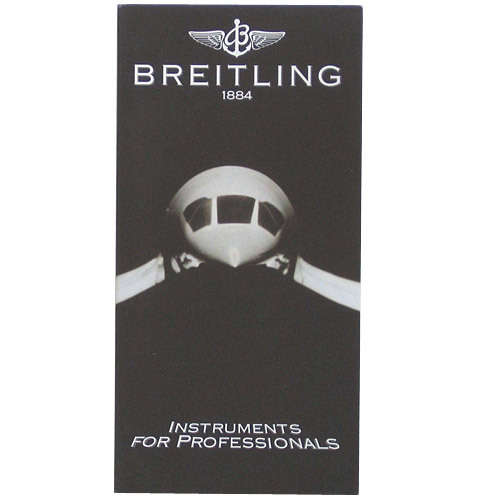 We also have a copy of a 1970's, 1969 and 1985 Breitling Catalogs online. 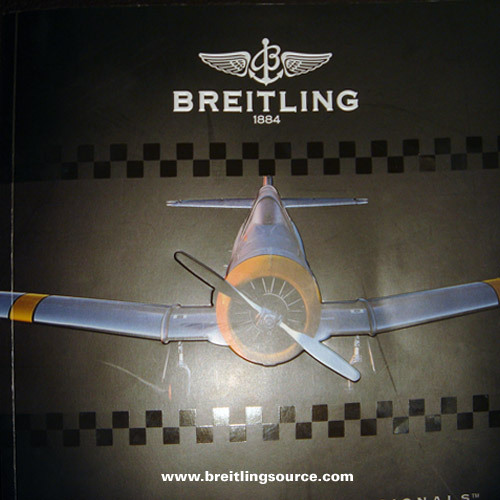 Pictured below are the front covers of all the Catalogs and Chronologs that I have been able to get. 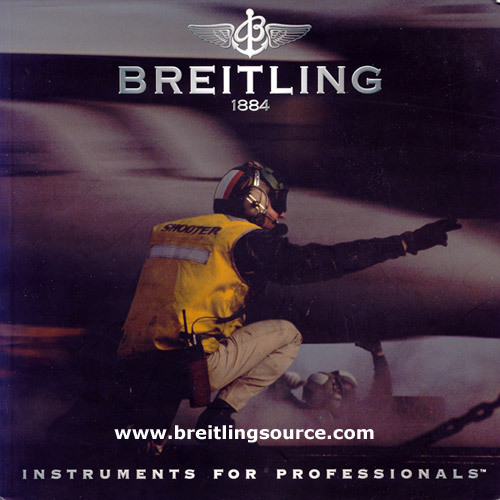 The catalogs include 1988, and 1991-1995 and Chronologs from 1997 when they introduced the Chonolog 1 to 2007 when they introduced the Chronolog 07. 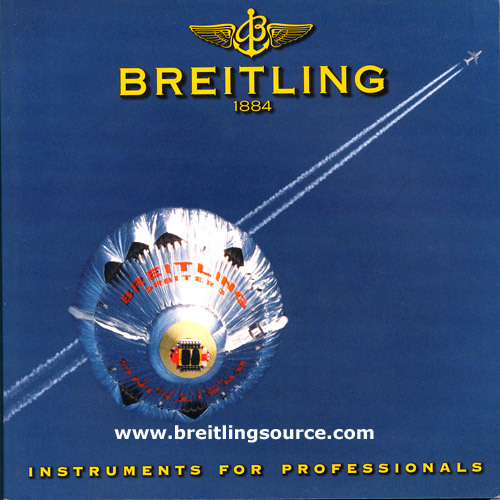 During 1997, 1998 and 1999 the Chronologs were named Chronolog 1, Chronolog 2 and Chronolog 3 respectively. 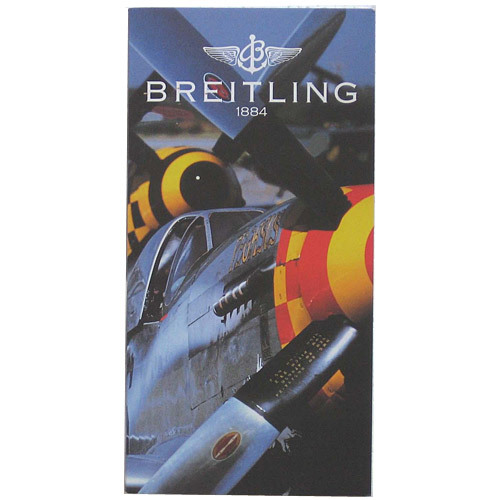 After that they were named for the year they were released mostly except for 2010. 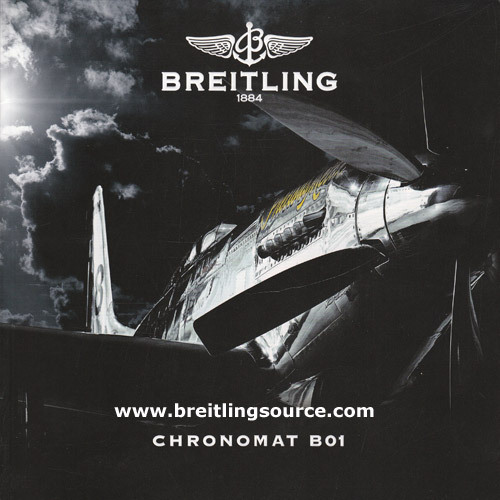 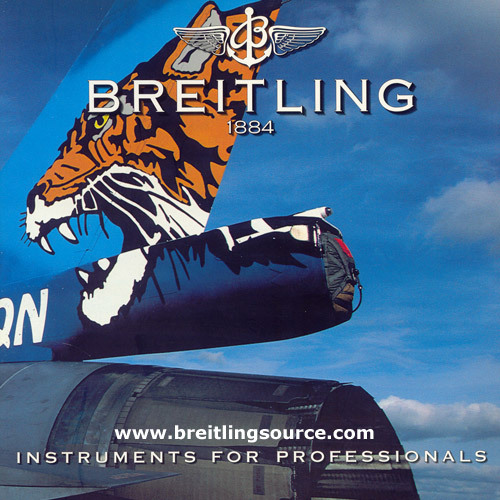 In 2010, the Chronolog's name was changed to "Pure Breitling". 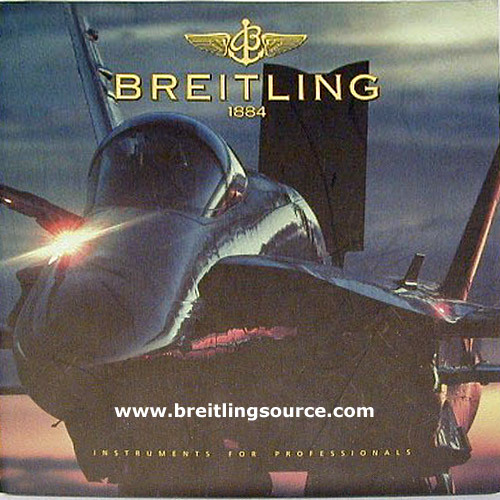 2011 did not see a new Chronolog released and continued to use the same Pure Breitling Chronolog. 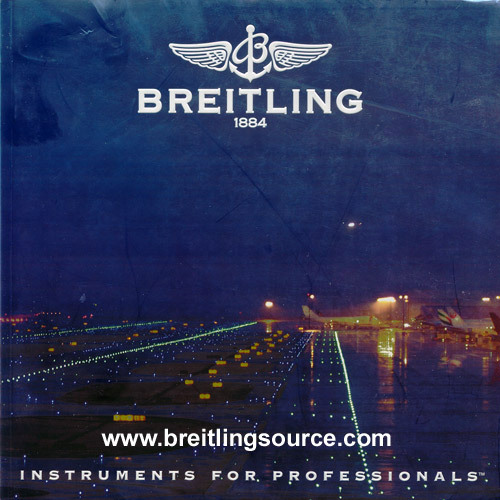 In 2012, the Chronolog name was brought back with "Chronolog 2012". 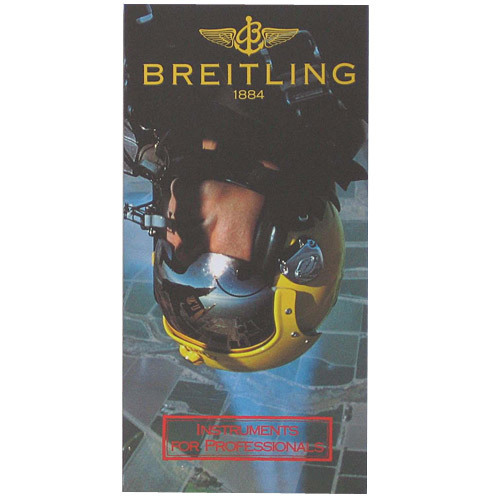 If you are interested in viewing the Chronolog 1 or other Breitling Catalogs, some have been scanned and viewable on the website from the left navigation menu. 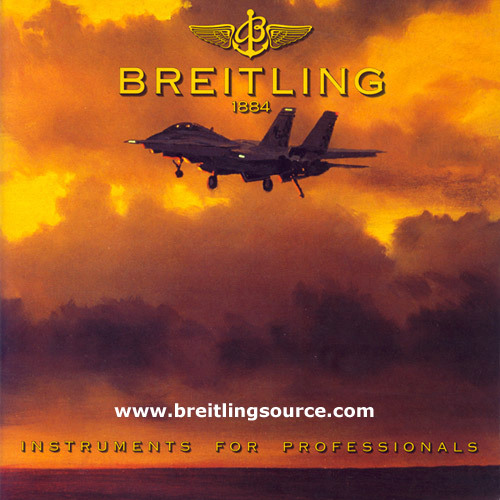 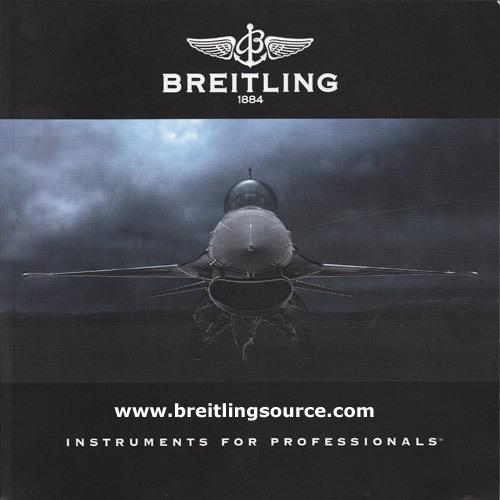 In 2009/2010, Breitling launched a catalog just for the Chronomat B01 Watch. 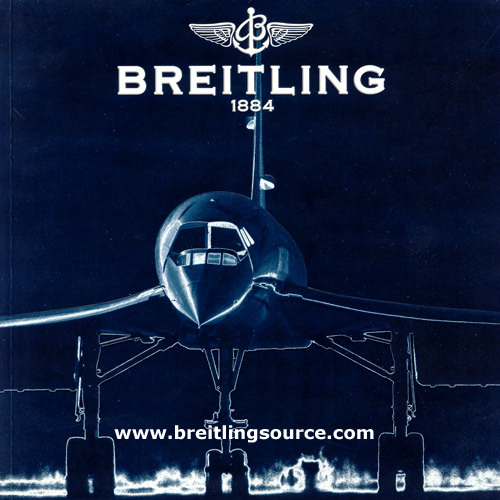 These have been moved to their own page here.